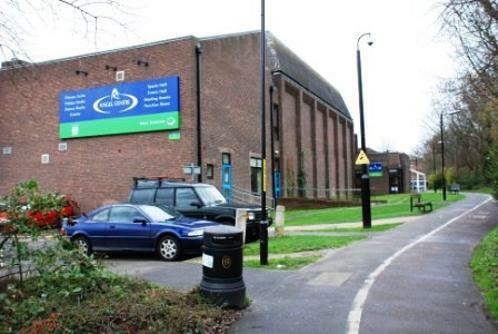 Angel Centre is Tonbridge's main sport centre, located in the centre of the Town, just off the high street. As well as the main sports hall there is also another large hall which can be used for events or film showings. There is a fully equipped gym at the Angel Centre with all of the latest machines for use by members only. Various classes are available. The Angel Centre has 3 squash courts which can be booked and is also available for badminton, netball, five a side football, table tennis and volleyball. During the month in the second hall the Angel Centre shows the latest movies in Tonbridge's only cinema. Check the Angel Centre website for more details of up and coming events.